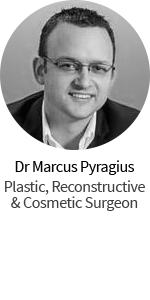 Dr Ross Farhadieh is one of Australia’s most highly qualified and experienced Specialist Plastic Surgeons. He is internationally recognised as a leader in his field and is the chief editor of the comprehensive international plastic surgery textbook Plastic and Reconstructive Surgery: Approaches and Techniques (Wiley & Blackwell, London, 2015), that features 130 leading world authorities in their field sharing their knowledge and experience. This textbook is used around the world for teaching plastic surgery. His own published contributions are in areas of facelift, eyelid and breast augmentation surgery. Dr Farhadieh is one of the only surgeon worldwide to hold triple board certification, with plastic surgery fellowship qualifications from the Royal Australasian College of Surgeons and the Royal College of Surgeons England as well as the European Board of Plastic Reconstructive and Aesthetic Surgery. He also holds multiple subspecialty clinical fellowships from world leading units in London, England, in the fields of Cosmetic, Microsurgery and Paediatric Plastic Surgery. 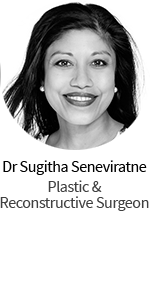 He has extensively presented at international plastic surgery conferences and published in scientific surgical journals and plastic surgery textbooks over the last 18 years. 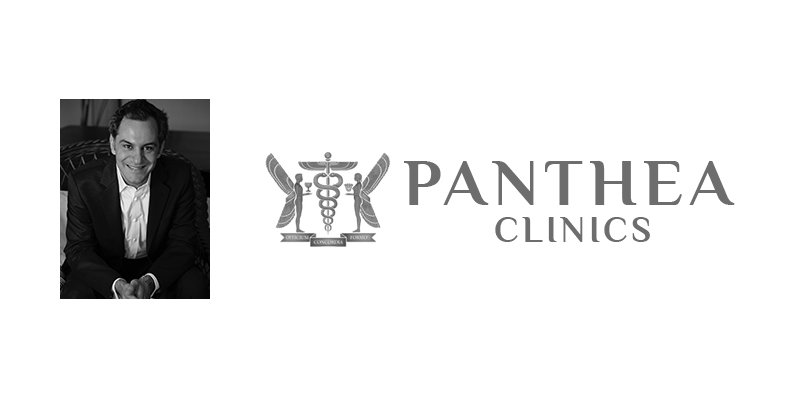 Panthea Clinics was founded in 2013 by Dr Farhadieh and offer an extensive range of cosmetic and reconstructive surgical procedures as well as non-surgical facial rejuvenation treatments in their dedicated medispa facility in their discrete located heritage practice in Sydney’s Darling Point. Their philosophy revolves around patient welfare, comfort, and taking each patient’s individual needs into account. 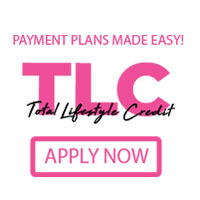 Their priority is to support and be with you every step of your journey. Panthea is a Greek word meaning ‘all the gods’. It is also used as a Persian name in ancient times and means ‘strong and immortal’. Legend has it that Panthea was one of the most beautiful women of antiquity; she was protected and honoured by Cyrus the Great, the King of Kings of Persia, after being taken prisoner in a war. Her beauty was unrivalled and all men who met her fell under her spell. In addition to her beauty she was also renowned for her ferocious loyalty and independence. Their classic Latin motto: Officium, Forma et Concordia means Service, Form & Harmony. All operations are performed at Bondi Junction Private Hospital, East Sydney Private Hospital, Hospital for Specialist Surgery (Bella Vista), as well as the Chris O’Brien Lifehouse, in Sydney and Calvary Bruce, as well as National Capital Private hospital in Canberra.